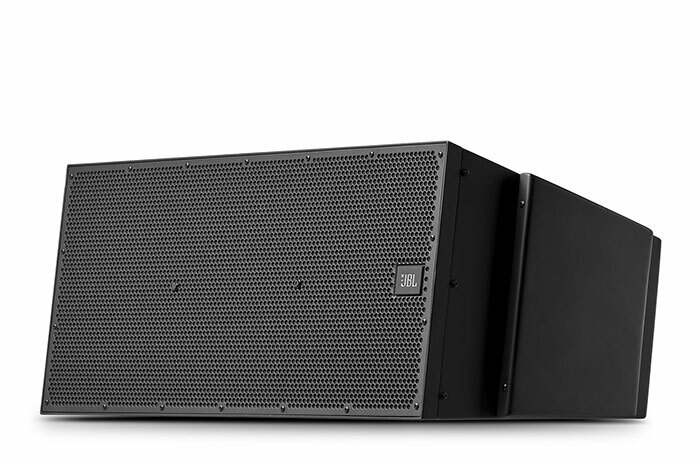 The K-LA212-DSP is an active DSP-controlled line array speaker with more compact and lighter weight. It designed especially for the medium-sized venues, can be mainly used for the fixed installation and medium sized touring performance such as stadium, exhibition hall, multi-function hall, banquet, concert hall, and high-end entertainment venues. •	Comprehensive accessories suitable for different applications. 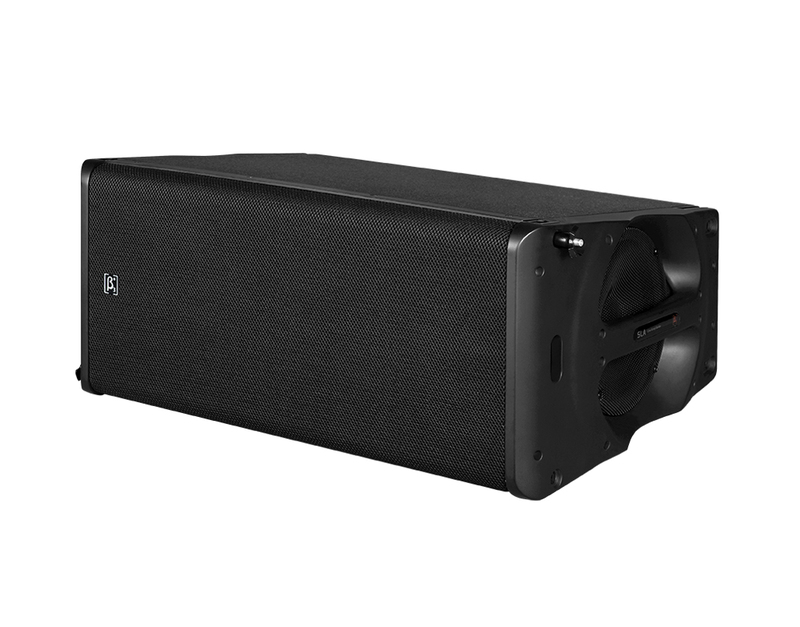 The Beta 3 SLA-10H Series is a high SPL line array speaker used in applications including sound reinforcement for Houses of Worship, Events, Indoor Stadiums, Theme Parks, Multifunctional Auditoriums, Schools, and Transit Terminals etc. 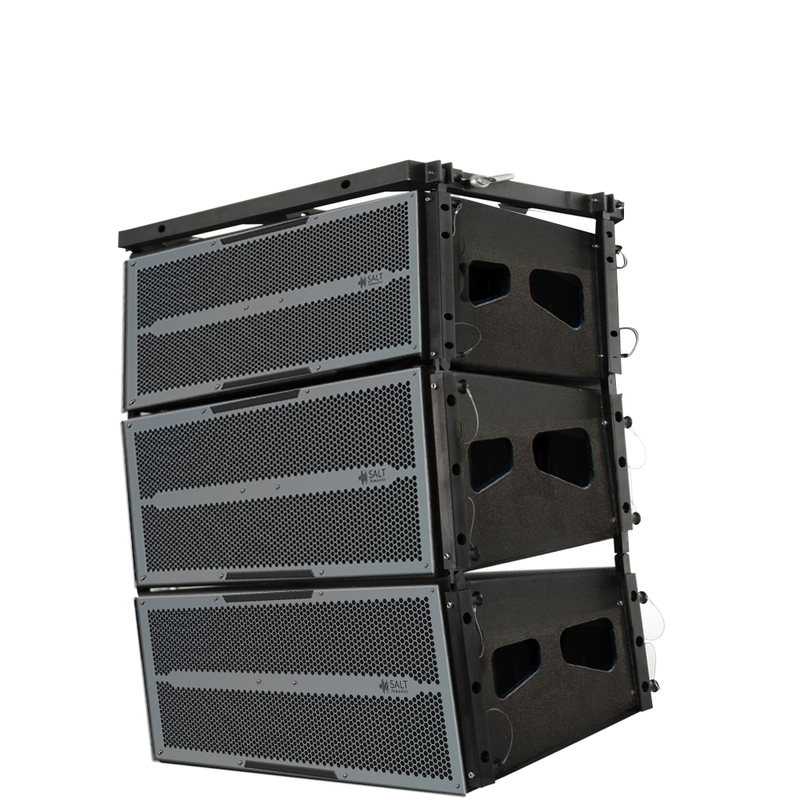 The SLA Series line array loudspeaker delivers extraordinary performance where high SPL, high speech intelligibility and natural sounding music is required at unmatched value. 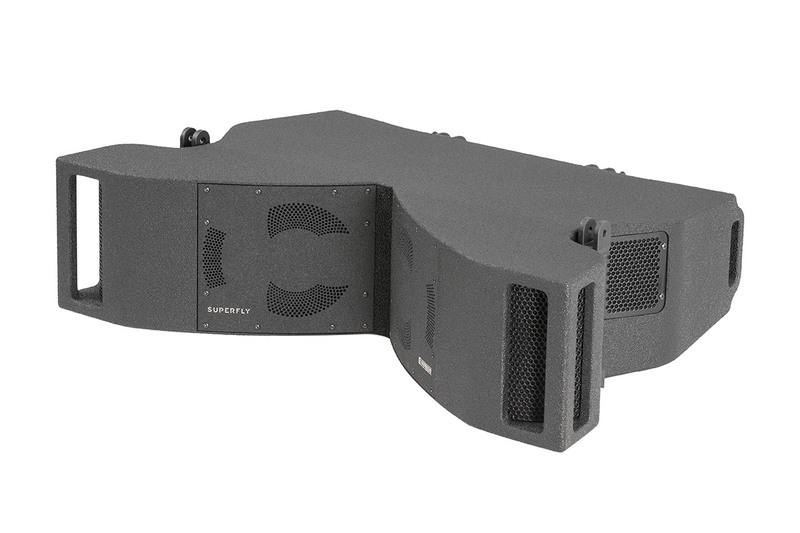 The Variable Line Array (VLA) Compact Series is a line array loudspeaker solution. 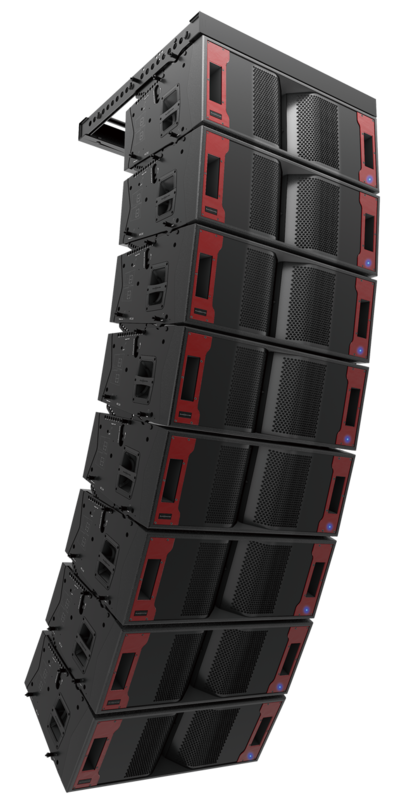 It is designed to fill the needs of system designers for installations requiring the long-throw capabilities of the VLA in a more compact line array solution. The modular design concept of the VLA Compact Series offers additional flexibility to vary the horizontal pattern within a vertical array by incorporating different modules with wider or narrower coverage patterns while still maintaining the vertical directivity. The full-range speakers include dual 2261 10” Differential Drive 3” voice coil low frequency drivers, with 65° and 100° horizontal coverage options available. The VLA-C125S subwoofer has dual 2267H 15” Differential Drive woofers. Enclosures feature multi-layer reinforced fiberglass and steel end-panels. Grilles are zinc plated, powder coated 14-gauge perforated steel with acoustically transparent black grill cloth backing and a hydrophobic mesh underlayer, waterproof rail system. •	Horn-loaded for great directional performance. Outline’s new Superfly is a concept line-array speaker, which has hugely influence butterfly design. Superfly has been created using a truly integrated system approach. Designed from the outset to use our state-of-the-art X8-series DS equipped amplification, a Superfly rig is simplicity itself to deploy in any situation, relying on minimal crew and requiring very modest floor space to transport and store. •	Unique structural design made possible by advanced manufacturing techniques in our new, state-of-the-art woodshop. •	Ideal for arena tours, stadia, theatres, indoor sports venues and more. The TL15N90 was designed keeping speech clarity and low-mid transient response in mind. The response is smooth and natural even at high spl. Extended Bandwidth high frequency transducer can handle down to 400hz. Proprietary wave guide was developed to have ultra-liner time alignment between two vertical endpoints of the box. The response is consistent right from the nearest point to furthest point in the crowd. •	Less distortion in HF reduces ear fatigue when exposed to prolonged periods of program material. Dual 15” neodymium low frequency drivers work hand on hand with the HF section. •	Designed to match the natural response of a leather instrument. •	The result of a complete TL15N90 provides ultra linear coherent natural dynamic response over defined area. • Frequency Response: 53 Hz.-20.000 Hz.